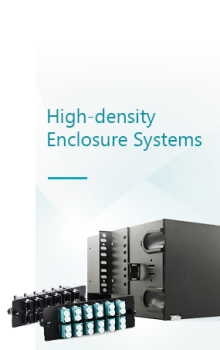 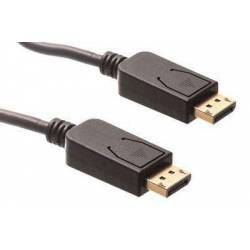 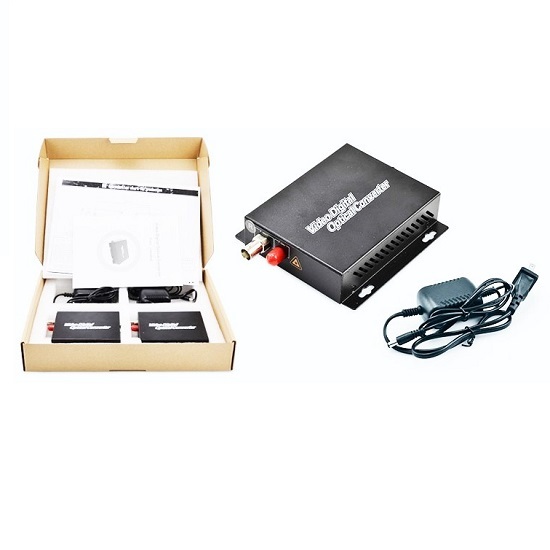 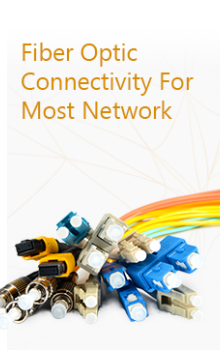 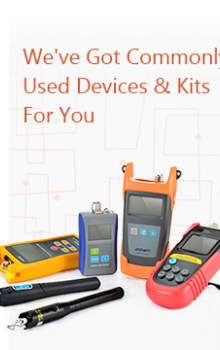 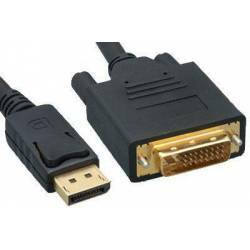 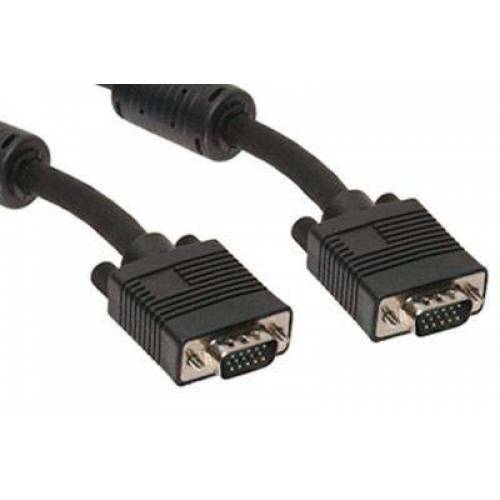 VGA cables are low-loss, heavy duty cables designed with double shielding and ferrite beads to maintain signal integrity. 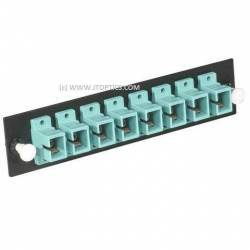 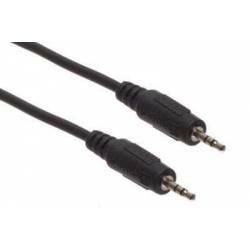 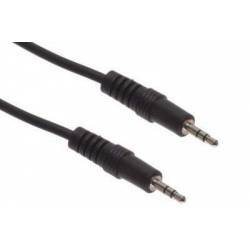 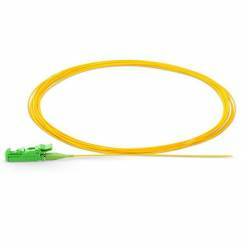 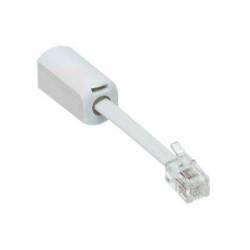 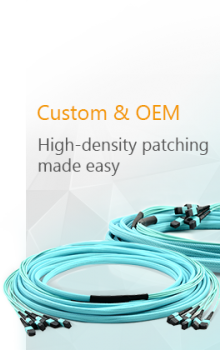 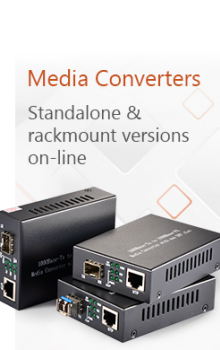 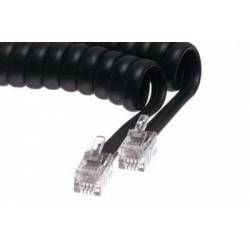 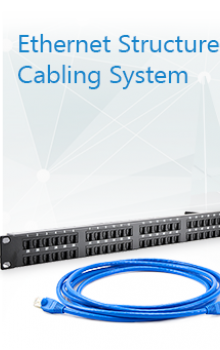 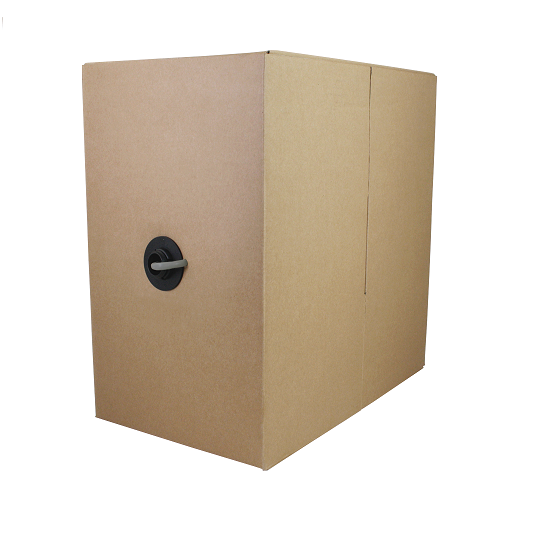 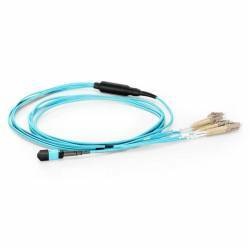 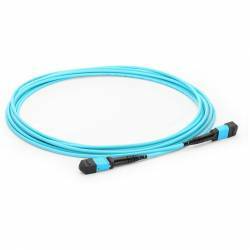 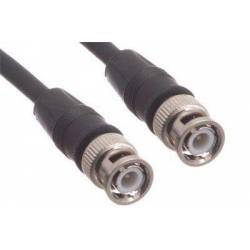 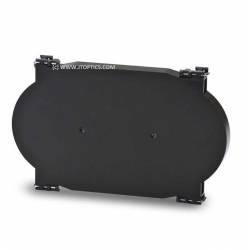 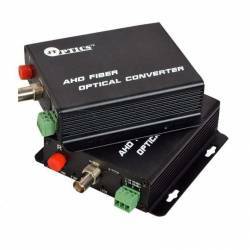 This cable is assembled from coax and twisted pair, eliminating signal degradation associated with lesser grade cables. 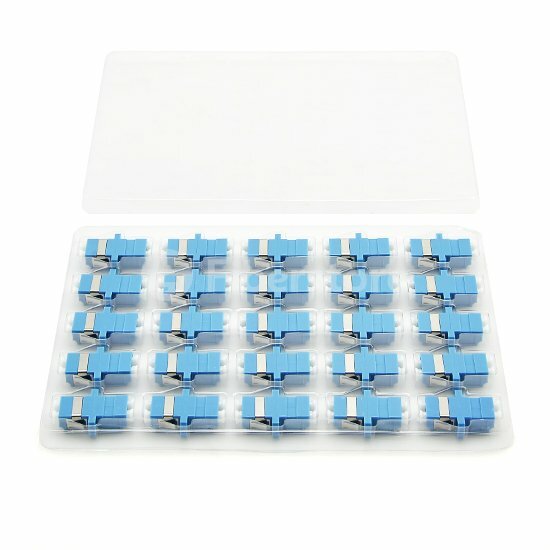 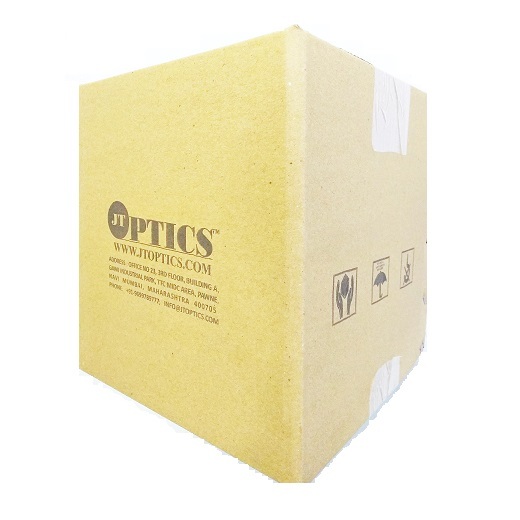 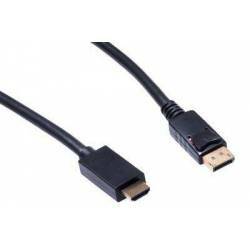 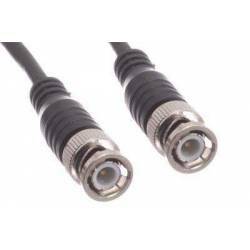 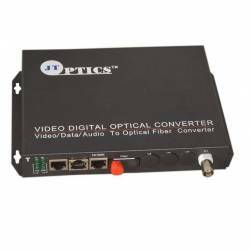 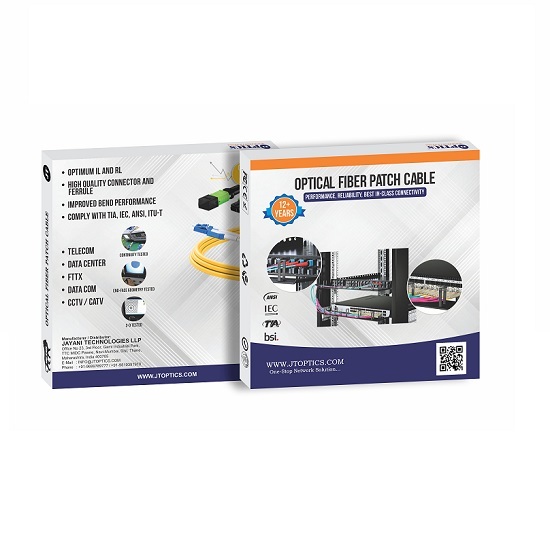 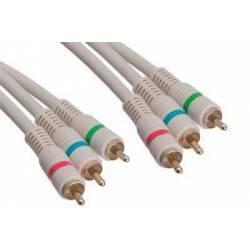 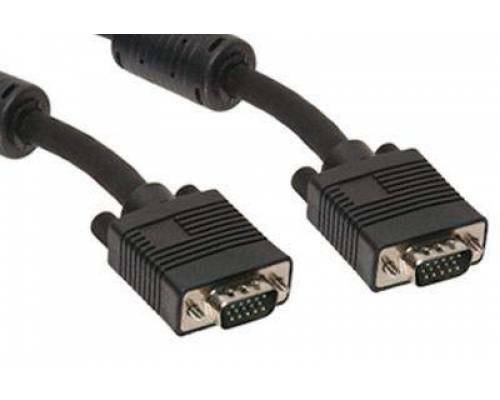 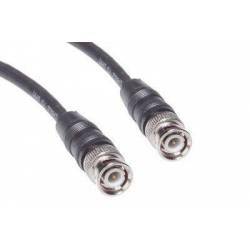 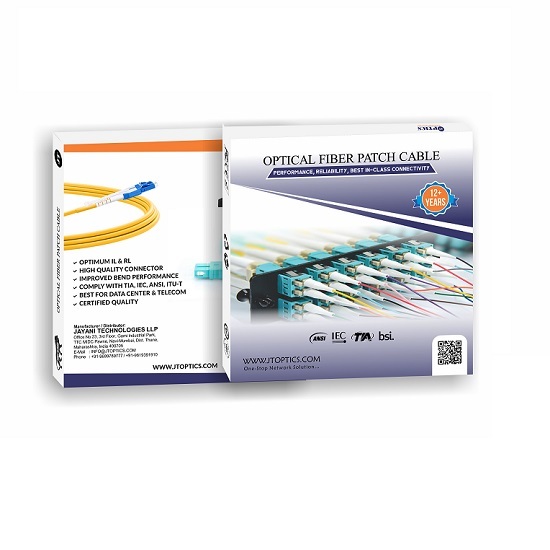 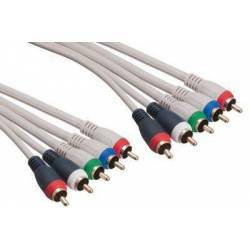 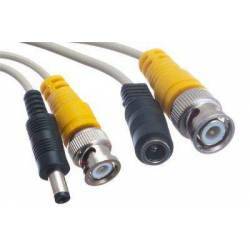 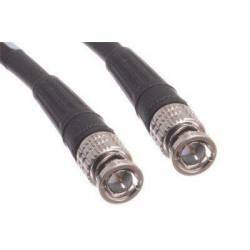 JT OPTICS premium series cables are true 15 pin which some HDTV's require for proper resolution.